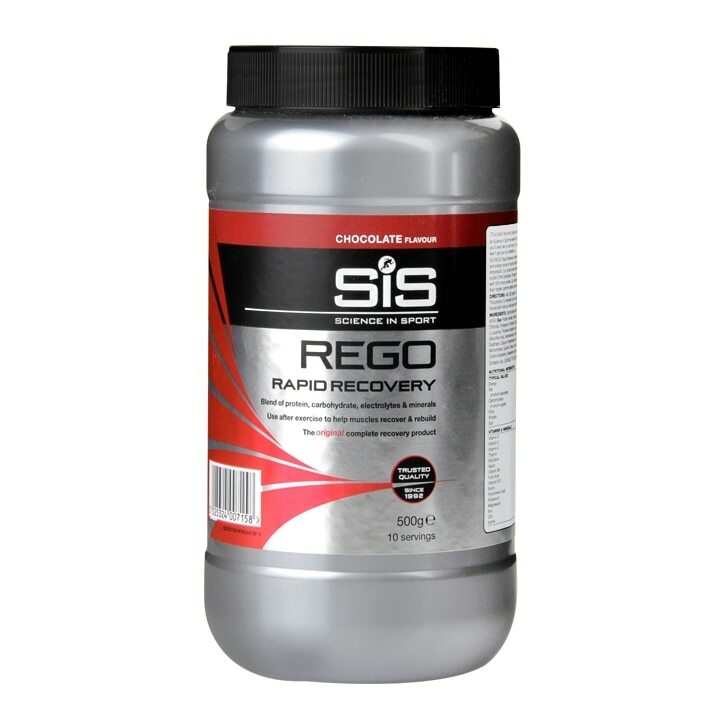 Consume 1-2 servings of SiS REGO Rapid Recovery immediately after each training session. Contains a source of Phenylalanine, and Soy. 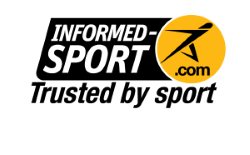 Maltodextrin (produced by partial hydrolysis of a special variety of maize, 98% glucose polymers), Soya Protein Isolate, Fructose, Vitamins and Minerals, Xanthan, Lecithin, Natural Flavour and Colouring, Aspartame.